Hand, foot, and mouth disease. Man, it hits like a freight train. (Not like chicken pox though, phew!) My son came down with it (update: my hubby got it too), but luckily it looks like my little 7 month old baby and I are avoiding it. I’ve got some supplies that helped immensely! 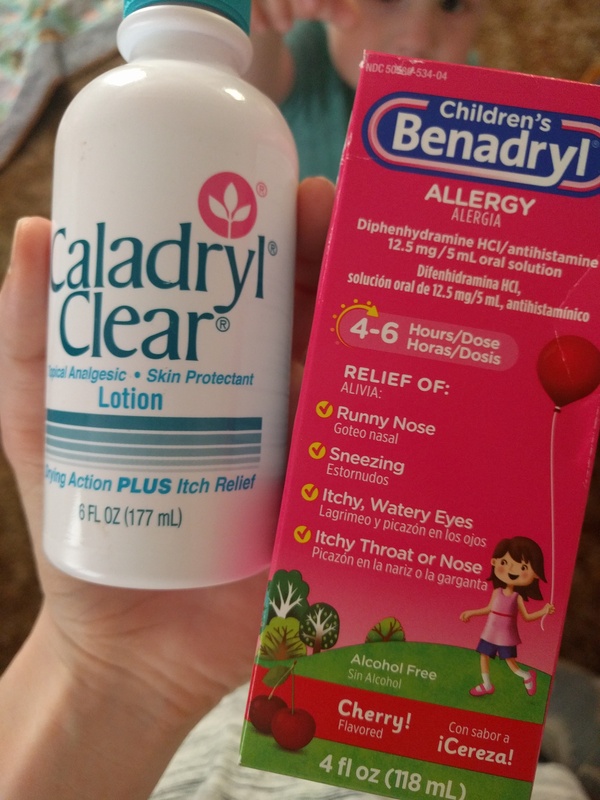 My son is a fan of lotion, since he’s got pretty sensitive skin to begin with, so calamine lotion was a no brainer. When we put it on him, he giggles, sure sign that this stuff really feels good! First of all, I love Aveeno, and second, the Aveeno bath treatment was instantly calming for my son. If you know my son, that’s literally a miracle. He’s quite the energetic and active kiddo! I love him! 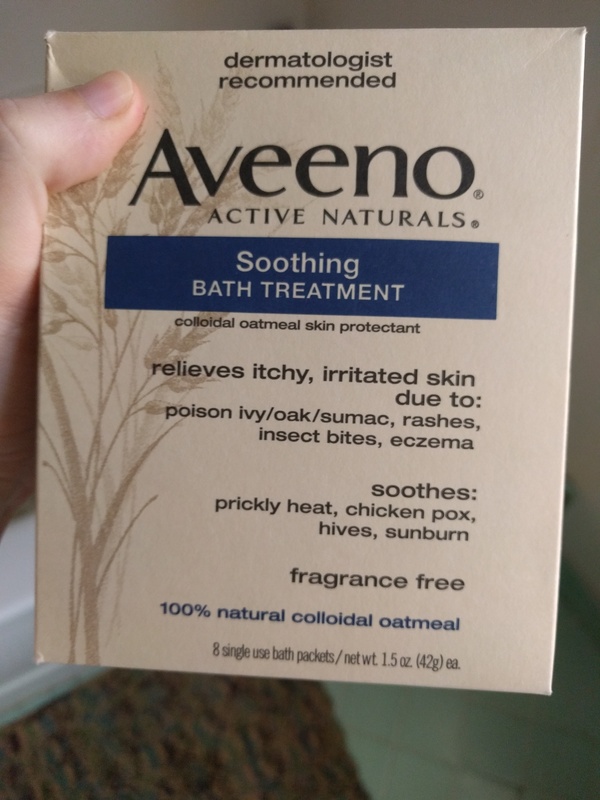 Aveeno carries an eczema bath treatment as well, and it is part of their Aveeno baby line. Update: Adults can get hand foot and mouth disease too! My husband contracted it, and he couldn’t walk for several days because the sores on his feet were so bad, and his fever was much higher than my son’s. So, wash those hands, and don’t share food or drinks! I know, the latter is a challenge, especially with toddlers! Well wishes all! Stay healthy! God is still good! And He is still sovereignly in charge of all things, even hand, foot, and mouth disease!